hd00:22slow motion,Leopard walking slowly down the water. 4k00:08Jaguar (Panthera onca) walking by a river in the Pantanal wetlands, Brazil, 4k. 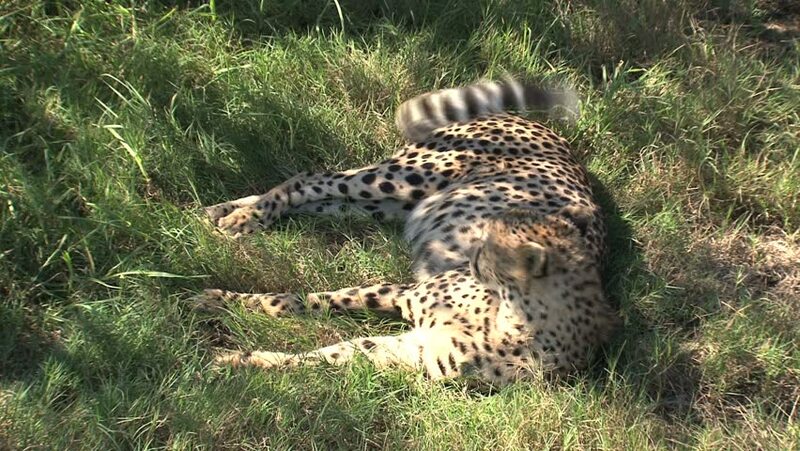 hd00:21South African Cheetah eating prey in the Savanna.The cheetah is listed as vulnerable animal, facing various threats including loss of habitat and prey, conflict with humans and illegal pet trade.